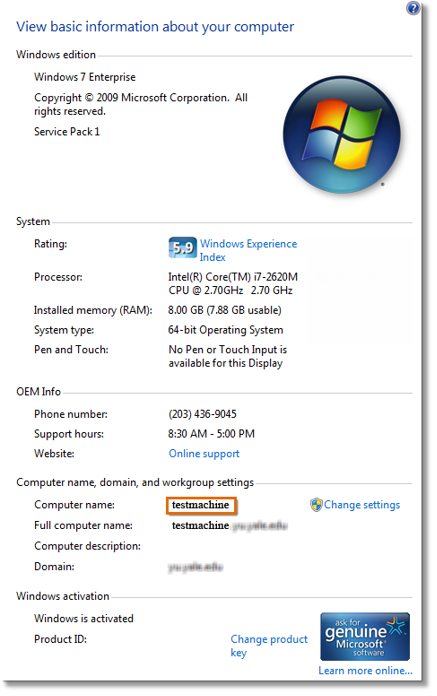 Computer name is a unique identifier for your local computer system. This can be used to many networking functions. This article will guide you on how to check your computer name. To do this, select your computer’s operating system below for specific instructions. Note: This information was needed on provisioning older versions of the softphone. 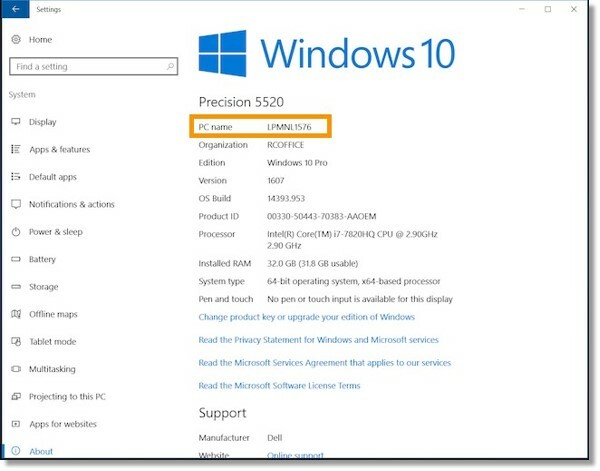 You no longer need the computer name on the Desktop App. 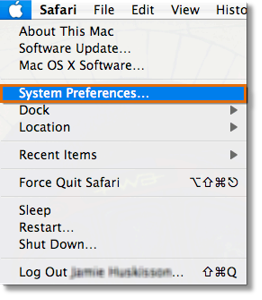 Select your computer’s operating system below for specific instructions. Click the search icon, type “Computer Name” or “PC Name”. Click View your PC name. 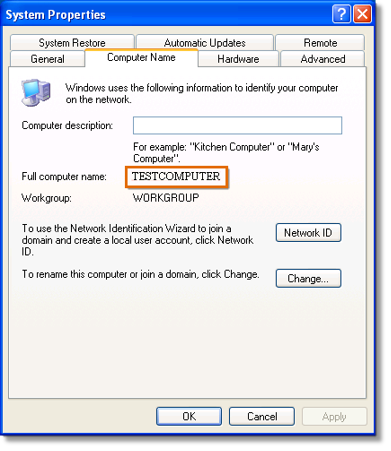 At the bottom portion of the Properties window, your Computer Name will be listed under “Computer name, domain, and workgroup settings”. Click Sharing. 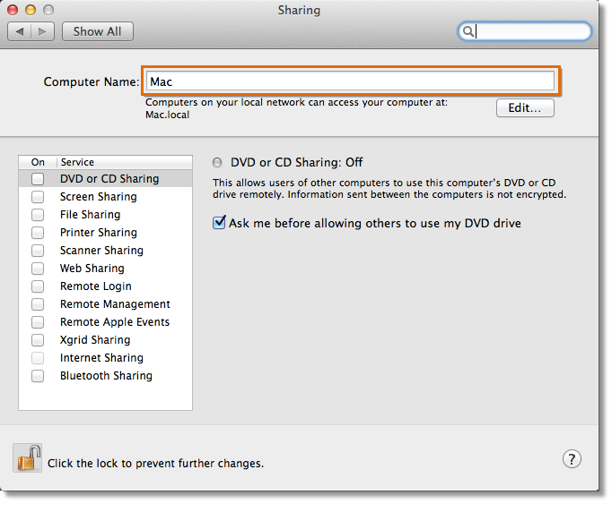 At the top portion of the Sharing window, your Computer Name will be listed.